Welcome to Sure Champ in the Classroom! 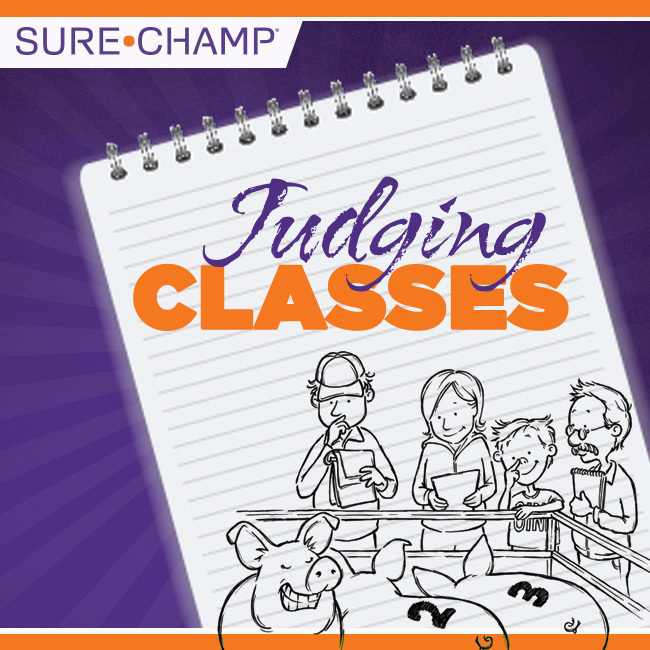 Sure Champ spends a great deal of time and resources dedicated to content geared promoting the #stockshowlife – some of it fun and lifestyle-based, some inspirational and much of it educational. We want our followers to learn as much as possible and be proud of the lifestyle our world so desperately relies on as their food and fiber source. This is absolutely FREE!! Click on the buttons below to view the available resources. 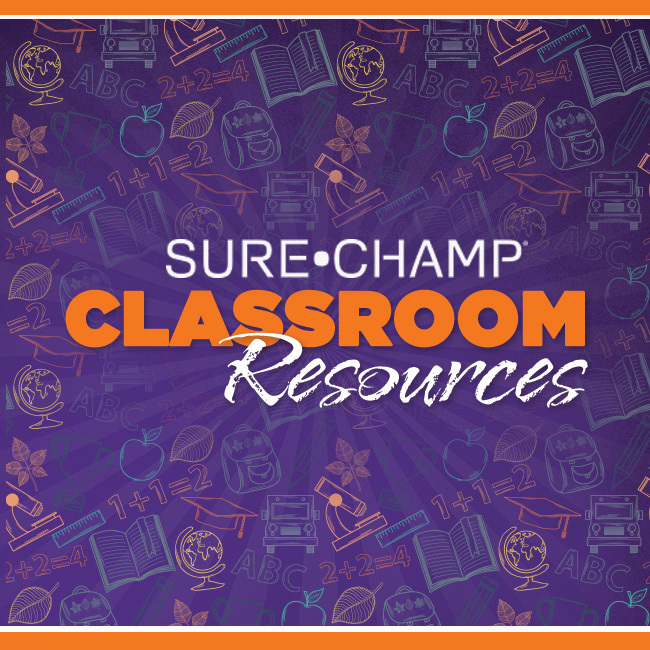 You can also sign up to receive our ‘Sure Champ in the Classroom’ email series. You will receive a quarterly email jammed packed with great printable pieces that you can download. Note: Because school emails are often sensitive and block external emails, be sure to add, enews@biozymeinc.com to your contact list or enter an email you know you will receive!